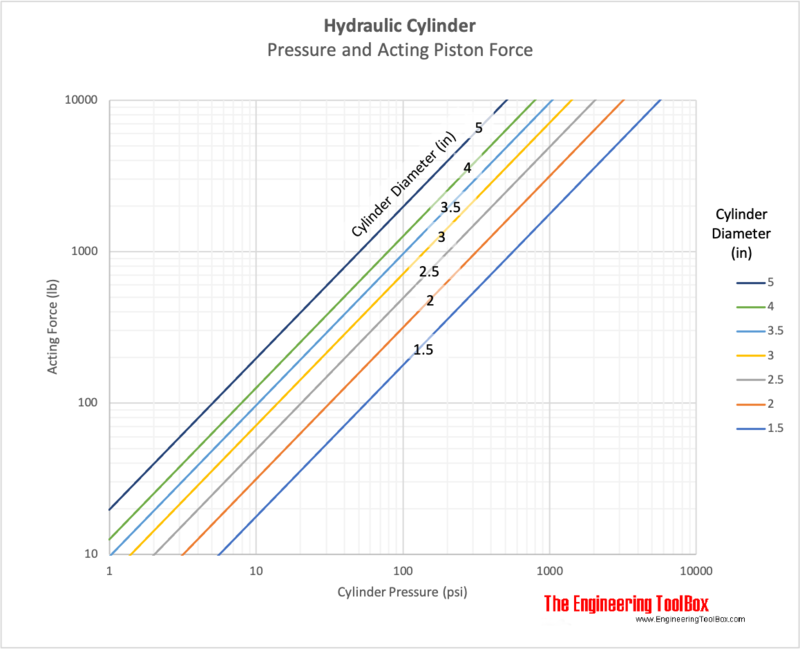 - when pressure act on opposite side of rod. - when pressure act on the same side of the rod. Engineering ToolBox, (2009). 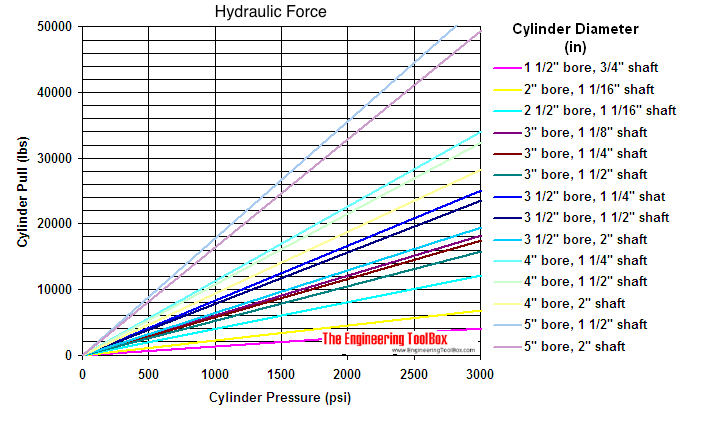 Hydraulic Force. 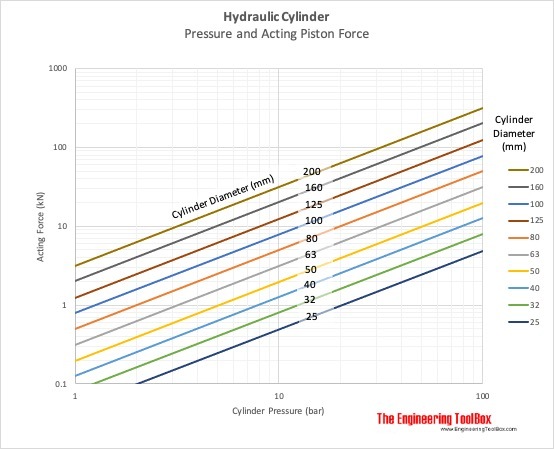 [online] Available at: https://www.engineeringtoolbox.com/hydraulic-force-calculator-d_1369.html [Accessed Day Mo. Year].